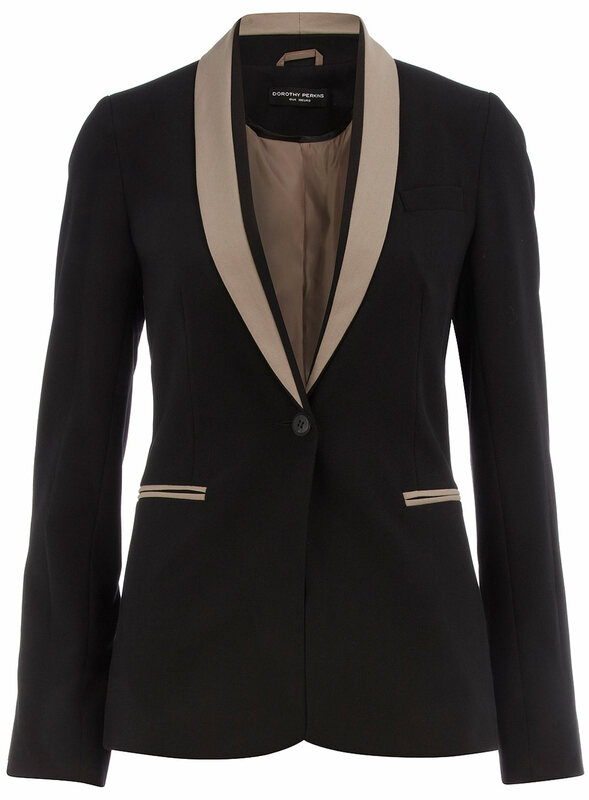 i love all of these blazers! Ooh, Bella!! You gave so many great options!!! 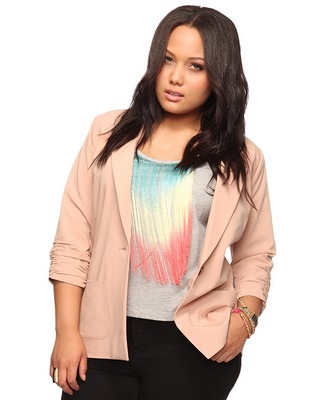 I love the F21 blazer and the SimplyBe blazer. I have to get a new one, as an option for the cool spring/summer nights, to wear over a maxi dress!